LOCATION!!! Spacious 3 bedroom / 2 .5 baths / 2 car garage Townhouse nestled among serene Oak trees located in sought-after gated community of Glen Eagles. Alluring open living area with vaulted ceilings and skylights throughout. Kitchen has 42' cabinets, Granite countertops and ceramic tile flooring. Living / Dining area has Wood Flooring. Master bedroom and Lanai / Den leads to private garden area. Home has a 2 car garage, security system and a separate loft area. There is a community pool just steps away from the home. 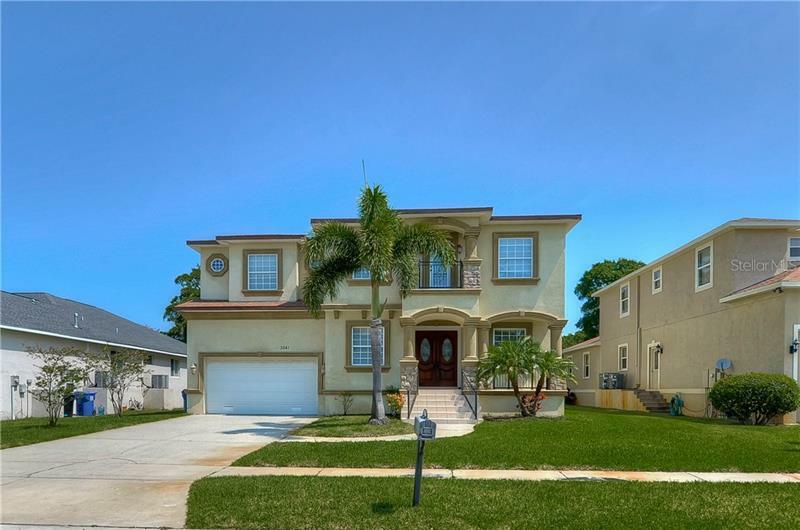 This area is located close to Innisbrook Golf Resort, beaches, great schools, restaurants, parks and shopping.